I've been meaning to read Clare's Infernal Devices Series a try, even though I was (for the most part) underwhelmed with her The Mortal Instruments books *runs and hides*. I have so many trusted friends and bloggers who LOVED them but overall I was letdown by the series. I've heard that the The Infernal Devices books is generally preferred by Clare's fans and with my love of Victorian London & Steampunk made me want to give it a shot anyways. Wish me luck guys! Eragon I wanted to read as soon as it came out way back in 2005...until I made the mistake of reading reviews on Goodreads. Yikes. There are some pretty brutal ones out there and as much as I still wanted to check it out for myself, I had to put it off because I didn't want the negative stuff I'd read cloud my own judgement and overall impression. So when I came across it this week I figured it was time: I have some blogger friends who've loved the series & I do love dragons so here goes! I'd put this on my reading list a few years ago now, despite some less than impressive reviews. Call it sheer (morbid?) curiosity. When I saw it one for cheap (or free I can't remember) I couldn't resist. Author Jessica Sorensen has writen other, better received books, like The Coincidence of Callie & Kayden and The Secret of Ella and Micha ... so who knows?! That's my week, what did you get? You are not alone, I am also in the minority of people who weren't blown away by the Mortal Instruments series. I've also haven't read Eragon, but no because of the reviews I juts really hated the movie. I tried a couple of times to get through Eragon and never could. Maybe it's time to try again. Great haul! Eeeek that bad eh?! I'm kinda scared about that one myself to be honest... Thanks for visiting! I love Jessica Sorensen's Callie and Kayden and Ella and Micha and I really need to read Clockwork Angel too. 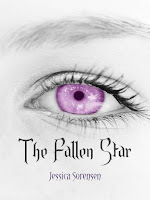 Jessica is also doing a rewrite of the Fallen Star series that is being targeted for more mature readers. I'm interested in seeing what she does with it. Thanks for the info Danica & for stopping by!! 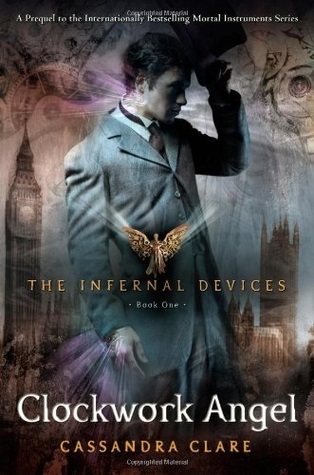 I definitely enjoyed The Infernal Devices a lot more than The Mortal Instruments. That series is wonderful, and contains one of the most painful love triangles you will ever encounter (and it's not an annoying one! Well, I don't think it is anyway). 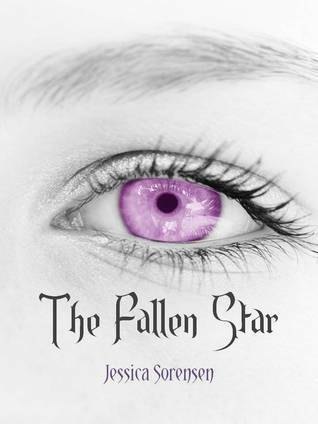 The Falling Star is on my Kindle but I haven't quite gotten to it yet. I'll be keeping an eye out if you review it. I agree with the Vegan YA Nerds re: Clockwork Angel, but may your mileage differ. I loved Mortal Instruments too. Clare's Infernal Devices is better than her TMI series, in my opinion. I like the Victorian/ Steampunk feel of it. 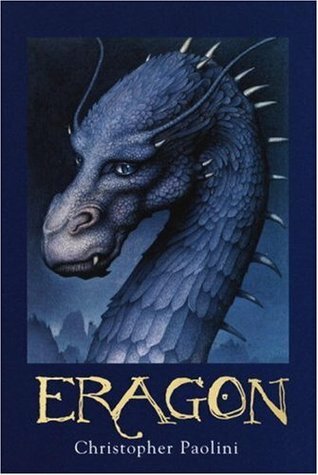 Eragon is one of my all time favorite series. I know a lot of people fault it for seeming to have borrowed from too many classic fantasies but I didn't have any problem looking past that. It's really a fun world. I picked up Fallen Star a few weeks ago, hoping to get to it soon. 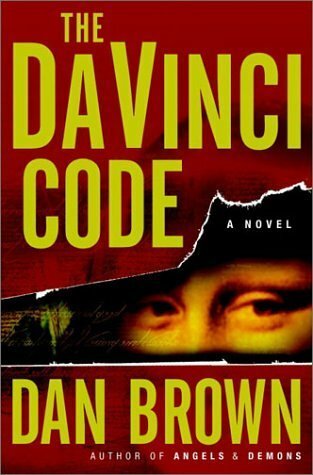 As far as I remember The Da Vinci Code book as very much like the movie - pretty intense. I don't think they deviate from the plot :) I hope you enjoy it and the rest of your beauties! Awesome, thanks for the input Kara :D ...and for stopping by!! I love your new books! Eragon is very... iffy. The problem is that it has zero originality. It borrows concepts from other books and mashes them together (including Dragonriders of Pern, Lord of the Rings, Star Wars, and more). I hate the idea of Eragon because it's so unoriginal, but I couldn't help but enjoy the story since I happen to love the stories it has "borrowed" from.. and I'm just like that. I love books that are similar to other books I love. I kind of hate that I love it though LOL! And The DaVinci Code is one of my all time favourites! If I remember rightly, you don't have to read Angels and Demons first. But I definitely recommend reading it at some point! I think I might have liked that even better than The DaVinci Code! I am definitely sick of the TMI series, but I was sick of that one on book 1 >.< but I keep hearing ID is better...so I don't know. Plus I'm a sucker for Victorian/Steampunk reads so even though my expectations aren't high, I'm hoping for 'pleasantly surprised' HA! Aaaah- Clockwork Angel!! I'm so glad you decided to give it a try, Micheline! I love the Victorian setting, and I'm much more invested in these characters than the ones in TMI (I'm not a big Clary fan). I can't wait to see what you think of it! I know you're a big fan of the ID series and we have similar tastes usually so I'm hoping for the best. I'm not a fan of Clary either so many just a different heroine will help...eeek! I'm scared but curious at the same time!! The Infernal Devices is better than the TMI series. I really love those ones!! I pre-ordered Clockwork Princess like 5 months ago. It comes out in a month!! I tried to read Eragon, but ended up putting it aside. I really should try again though. I really liked The DaVinci Code. I didn't care for the movie though. CLOCKWORK ANGEL! I LOVE THAT BOOK SO DARN MUCH. You'll love it! It's a FANTASTIC book!!!!! haha I hope I'll feel close to the same way Halee!